UC Purchasing Contracts plugin registers a new custom post type “Purchasing” and provides new page templates, and tools for searching, filtering, sorting and displaying the contracts. 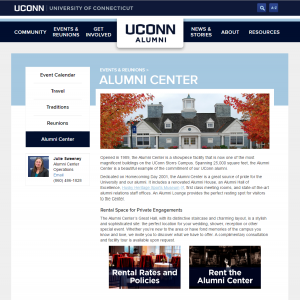 Built to work with the Cornerstone theme and enabled on purchasing.uconn.edu and cpca.uconn.edu. This design project includes an Upcoming Events widget that connects to etouches event management software. UC People plugin registers a new custom post type “People” and provides new page templates, and tools for sorting and displaying those people. Built to work with the Cornerstone theme. University User Profiles (UUP) is a plugin created as a way to list groups of faculty and other people, and their profiles. It keys off of the WordPress Users table, and then corresponding Pages that can be created for each person. This plugin is deprecated as of Aug 25, 2015, and has been replaced with UC People. 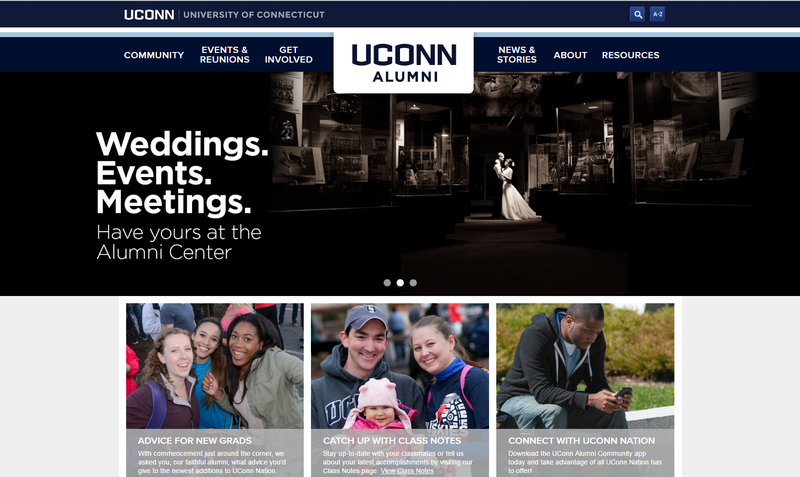 This plugin creates a customizable wordpress widget that displays events from the UConn Events Calendar. Updated in 2014 with options to embed full grid calendars into pages using shortcodes.